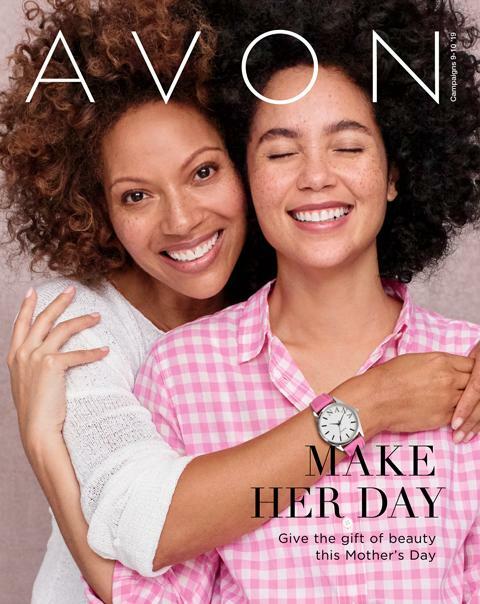 Campaign 9, 2017 Avon Brochure Now Available!!! Campaign 9 Brochure is now available!! 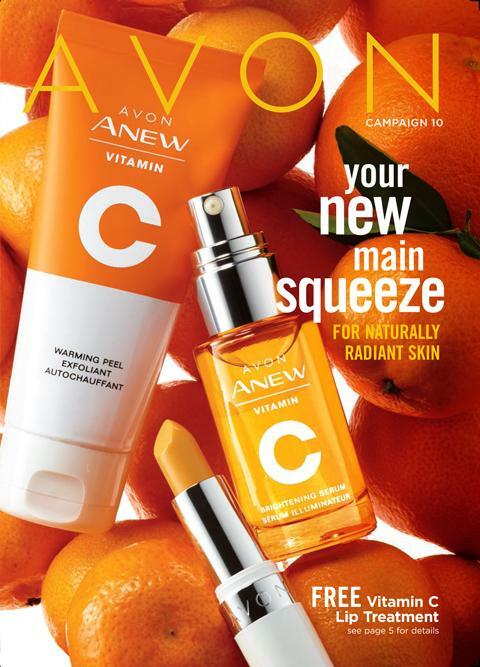 The current Avon brochures are ready to shop!!! We are also celebrating 130 years at Avon!!!! 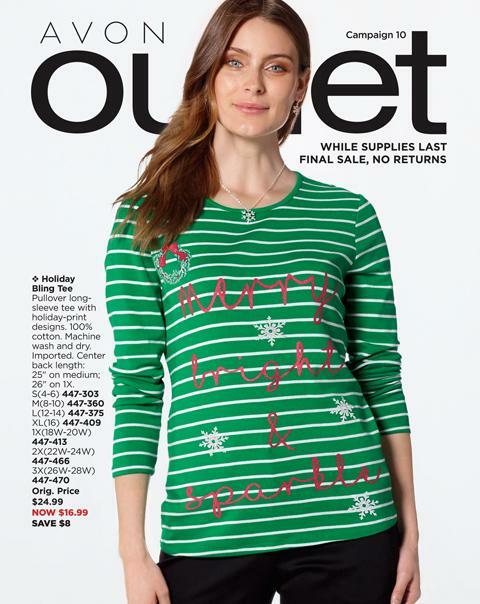 Here are some YouTube videos to watch or you can shop the current catalogs at the right of the page!